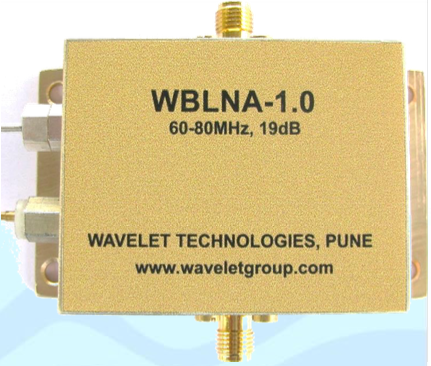 Wavelet Technologies Pvt. Ltd. (WPTL; sister concern of Wavelet Group) has served in niche area of signal processing and image processing to become dependable design & development company. Wavelet designs and develops hardware and firmware for DSPs, FPGAs and micro controllers. Through dedication and continuous efforts, Wavelet has worked in collaboration with esteemed customers in India and overseas to realize many innovative electronics products & subsystems. Products manufactured at Wavelet find their application in projects related to defense, space, automobile, manufacturing, energy, agriculture, securities & automation.